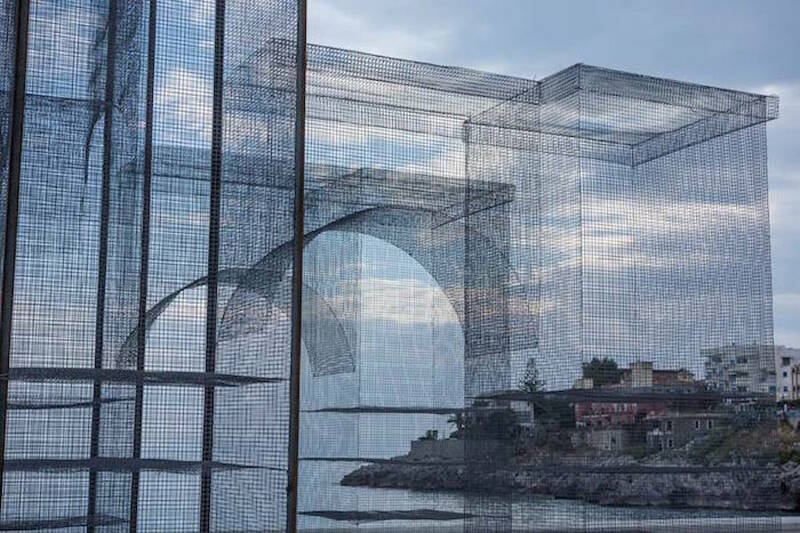 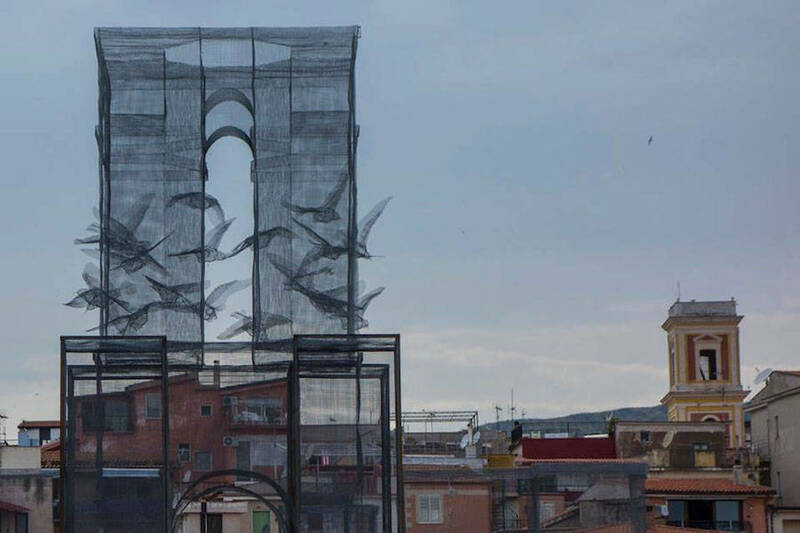 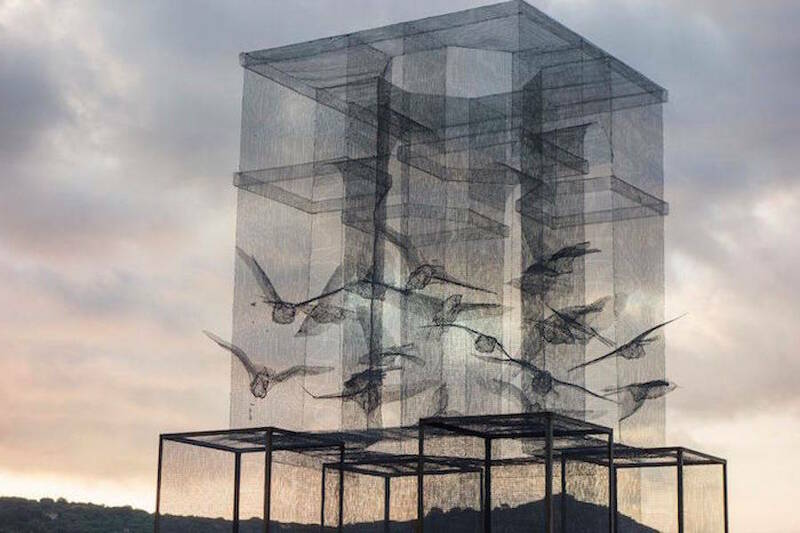 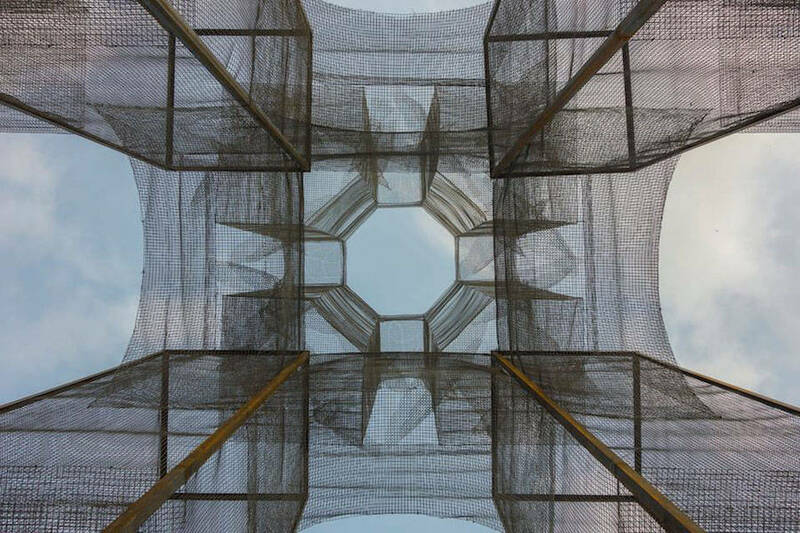 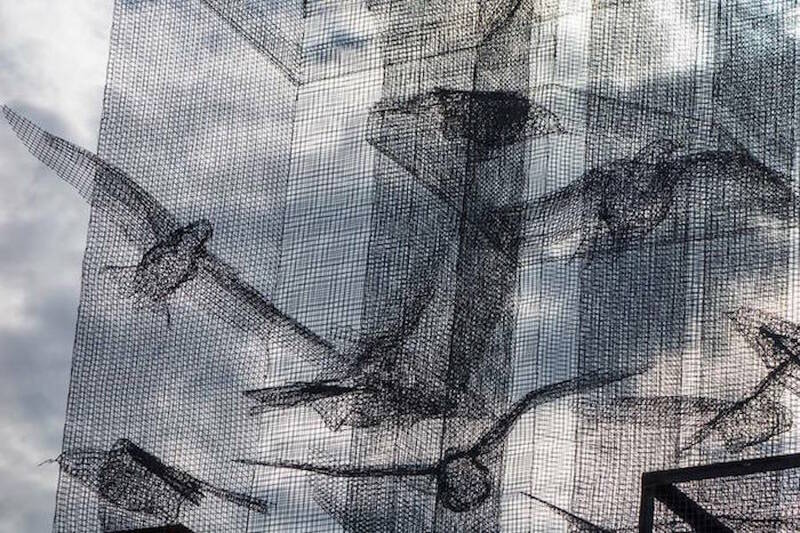 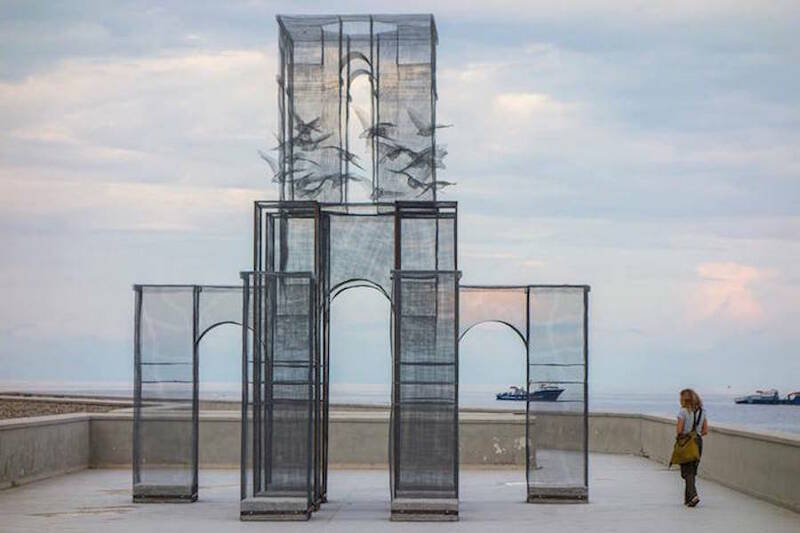 At the occasion of festival Meeting del Mare 2015 that took place in Marina di Camerota, Italy, art collective Incipit has erected a public art installation made out of wire mesh and built by hands. 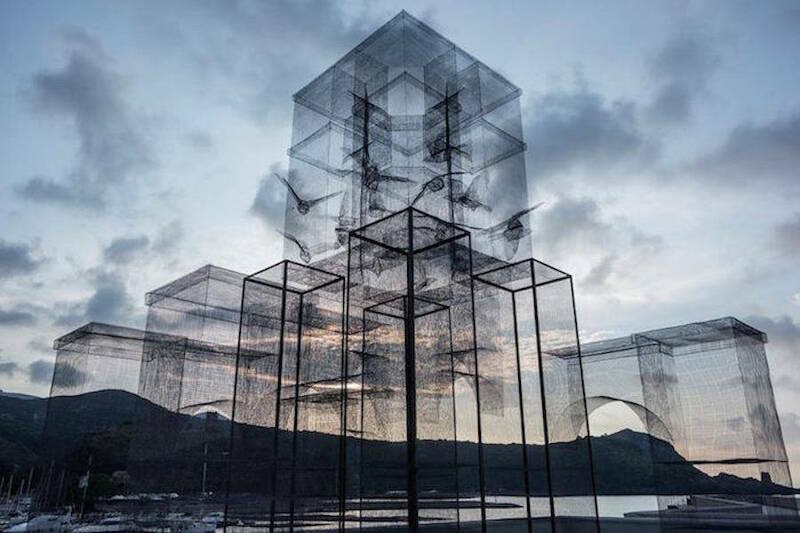 This impressive translucent structure is the latest sculpture of a series made in wire mesh by Edoardo Tresoldi and curated by Simone Pallotta and Antonio Oriente. 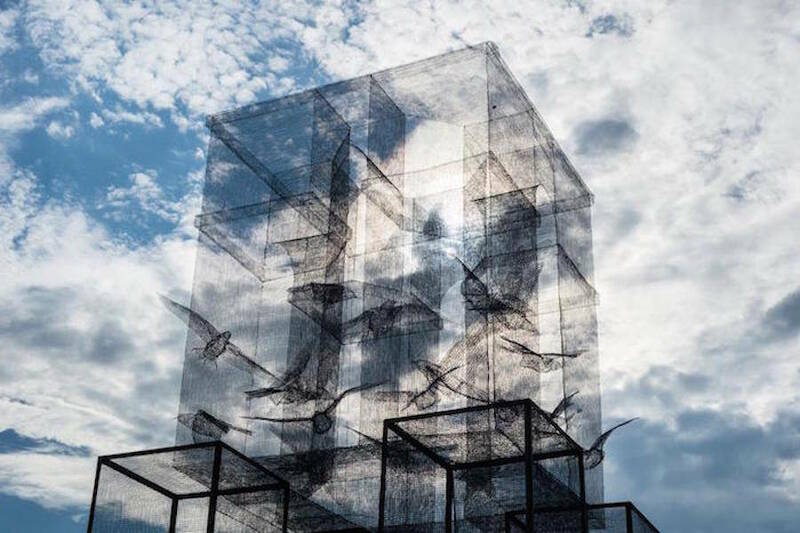 To discover in images and video.